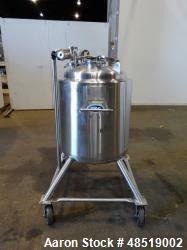 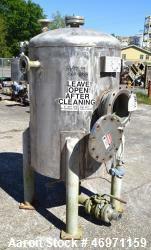 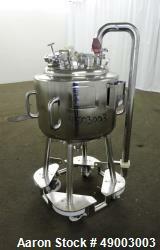 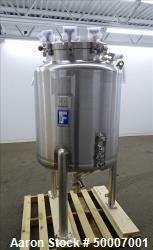 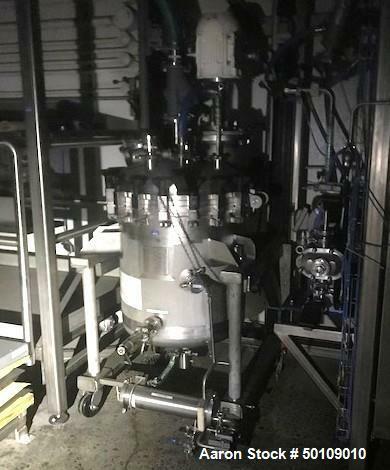 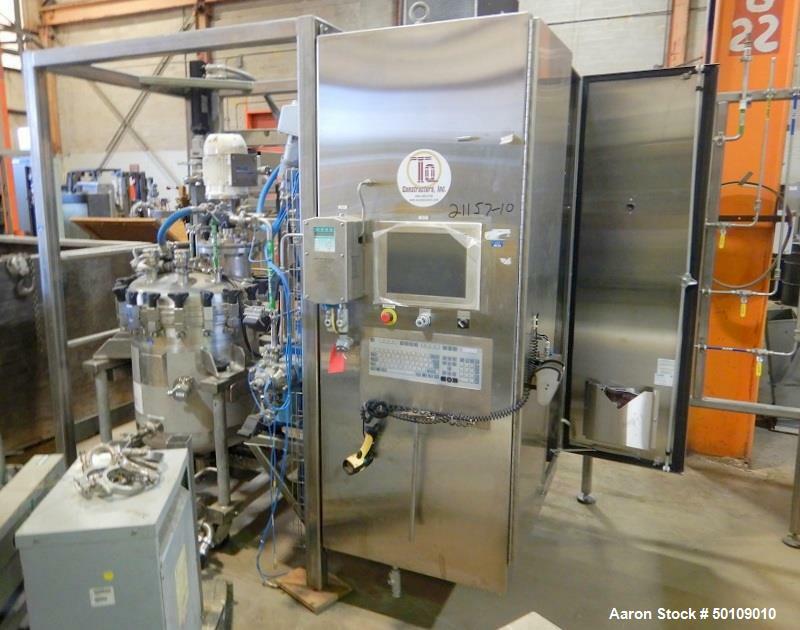 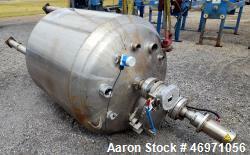 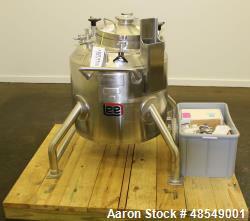 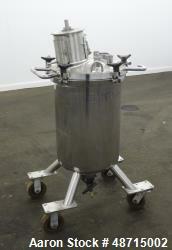 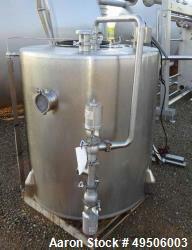 Used- Apache Stainless Stainless Steel Pressure Tank with Agitation, 100 gallon, Stainless Steel. 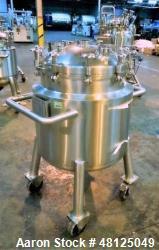 Internal rated 150/FV PSI at 250 degrees F. Top entering 3HP Quadro agitator. 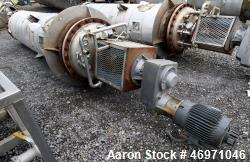 Serial# 146064-1-1. 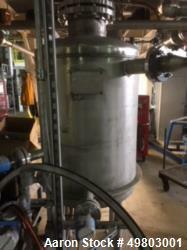 Built 2015.